Will make you believe that we will deliver fresh foods with perfect quality and Taste . We serve best Nepalese and Indian food. To bring out the quality you deserved. We serve awesome foods so We are here with thousand of satisfied customers. Nepalese-Indian restaurant B-Hat’s curry house, a US ARMY veteran owned and ethnic restaurant is proud to serve traditional Indian and Nepalese cuisines. 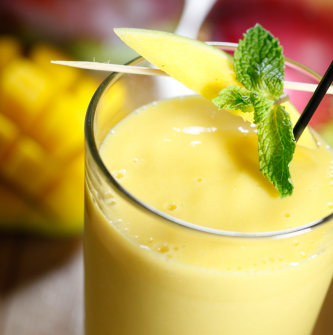 Our goal is to serve a wide variety of delicious authentic Indian and Nepalese foods and popular beverages in a clean, attractive and comfortable environment. 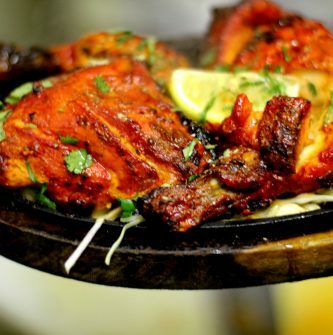 We assure you that this is the Best Indian restaurant on Watertown NY ready to serve you. We are very different than many other ethnic restaurants because of our strong family bond and our own traditional recipes. Our family is the backbone of the business. The highly dedicated team of 4 from our family will play the vital role to optimize our guests’ experience up to the highest level possible. we just practice a simple Mantra: Guests First and Quality %. 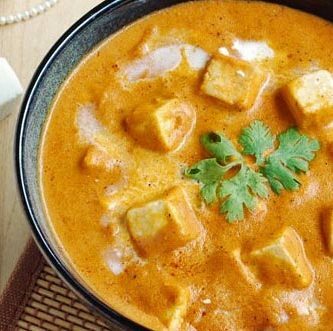 Kadhi Paneer is a great main dish for anyone. 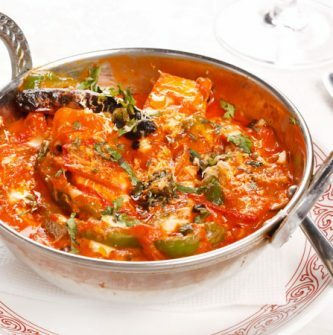 Paneer and colorful bell peppers are sauteed in spicy tomato gravy. we serve a great teste of it from our special cook. Known also as Indian breads are a wide variety of flatbreads and crêpes which are an integral part of Indian cuisine. Their variation reflects the diversity of Indian culture and food habits. 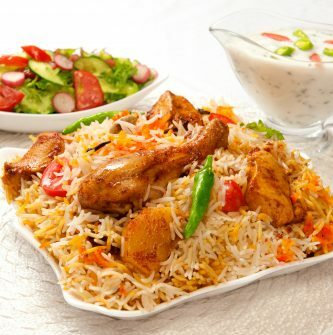 Biryani is a mixed rice dish with its chicken and other as well, It is popular throughout the subcontinent and among the diaspora from the region. 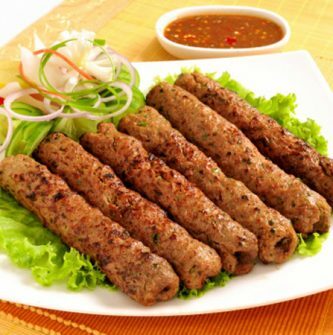 It is generally made with spices, rice, and meat. This is a milk-solids-based sweet mithai, popular in countries in South Asia, It is made mainly from milk solids, traditionally from freshly curdled milk. It is often garnished with dried nuts like almonds to enhance flavour. 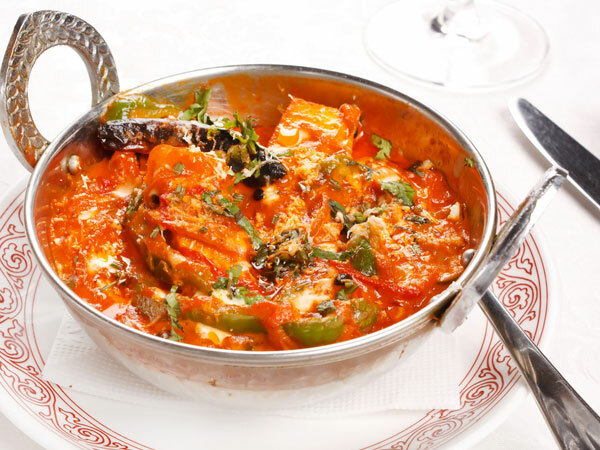 Palak paneer is a vegetarian dish consisting of spinach, tomato gravy sauce and paneer in a thick paste made from puréed spinach and seasoned with garlic, garam masala, and other spices. This is one of the major commercial prawn species of the world. Well friend shrimp is available with awesome taste. 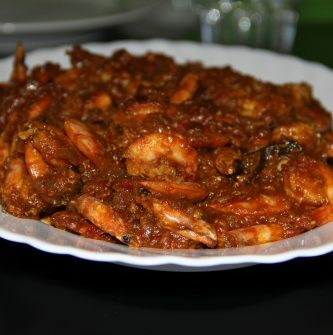 Shrimp Masala is one of the famous disc in south Asia. 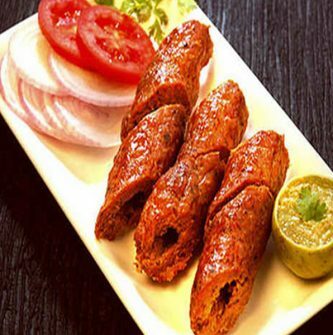 Tandoori, Butter, Tikka, Chilly Masala Korma as well as kebab are easily abailable with an awesome taste. 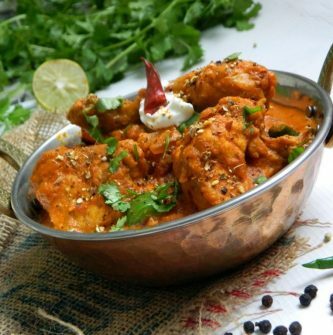 Fish and Shrimp curry are well known as well as shrimp masala, Lamb curry korma and Kebab are also served here. Specially for Vegeterian people veg Korma and items of panner and Aaloo are available. 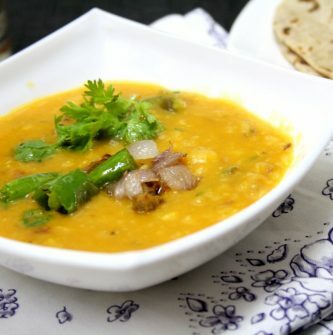 we also serve BaiganVarat, Dal Fry, Chana Masala etc. Biryani here we have Chicken , Lamb, Shrip and Vegetable Biryani. we also have rice item such as mutter pulau, jeera rice as plain rice. Famous home made bread naan is abailabe here. 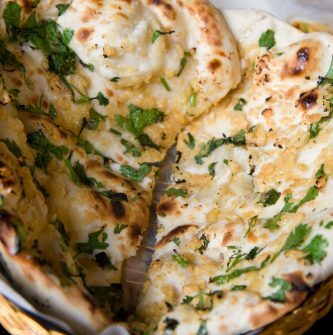 we have chicken, Garlic, Spicy and plain naan. Aaloo Paratha and Bhature are abailabe here. 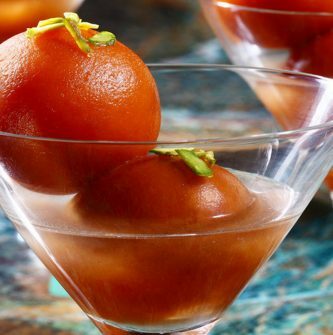 Gulab Jamun, Gajar Halwa, Kheer and rasmalai are our desert, We also serve other abailabe soft and hot drinks.